Orleton is 6 miles north of Leominster. The nearby ancient market town of Ludlow is renowned for its restaurants and many festivals. The Mortimer Trail, the National Trust properties of Croft Castle and Berrington Hall, The Black and White village trail and cider making are just a few of the many and varied local attractions. The village has a shop, post office and two pubs. 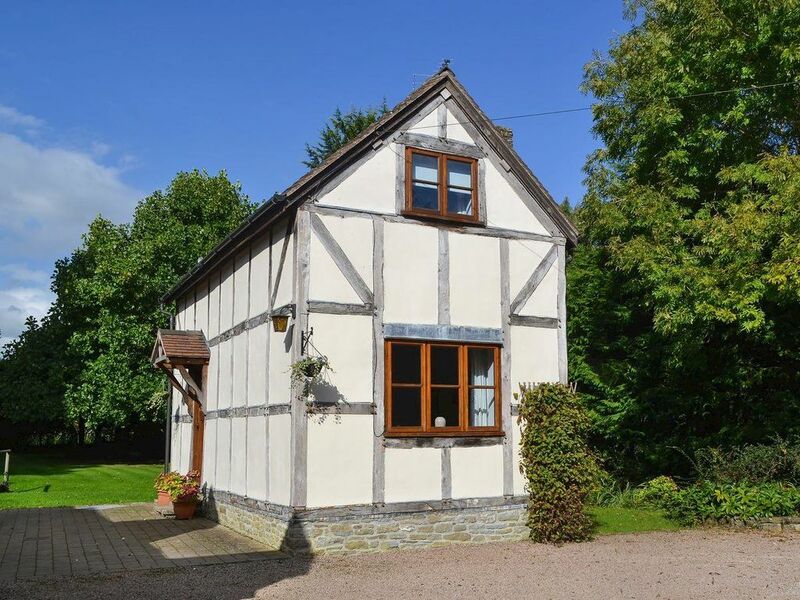 Stay on a family run working farm in the heart of Herefordshire countryside. A stone’s throw from some of the country's great walks and historical towns.